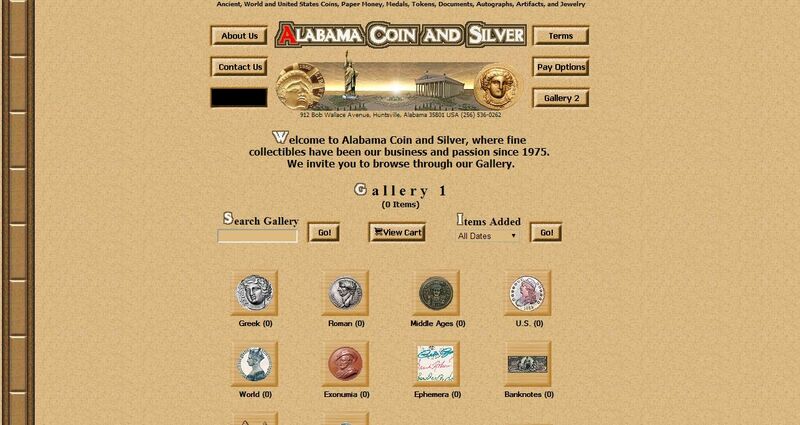 Alabama Coin and Silver address, phone, website, hours of operation, and more. 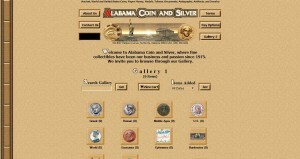 Alabama Coin and Silver (ACS) opened its shop in August 1975. Since that time, hobbyists have entered our doors with the expectation of finding quality coins and collectibles at fair prices. Our clients have also come to expect consistent professional service with personal attention and integrity.